UXBRIDGE -- Xerox scientists have invented a way to make prints whose images last only a day, so that the paper can be used again and again. 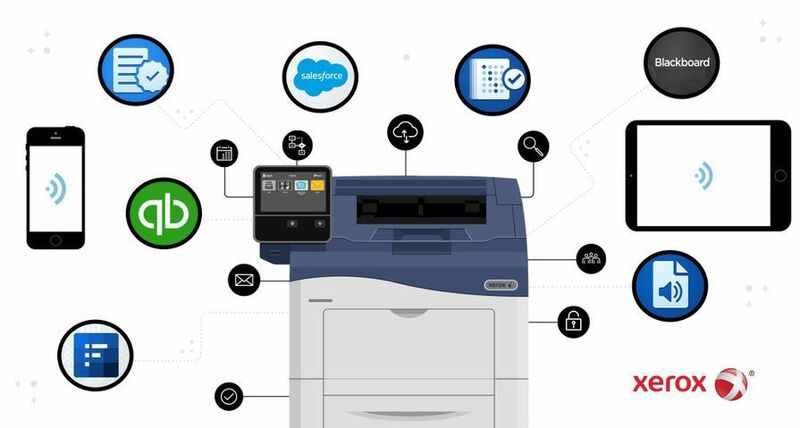 The technology, which is still in a preliminary state, blurs the line between paper documents and digital displays and could ultimately lead to a significant reduction in paper use. 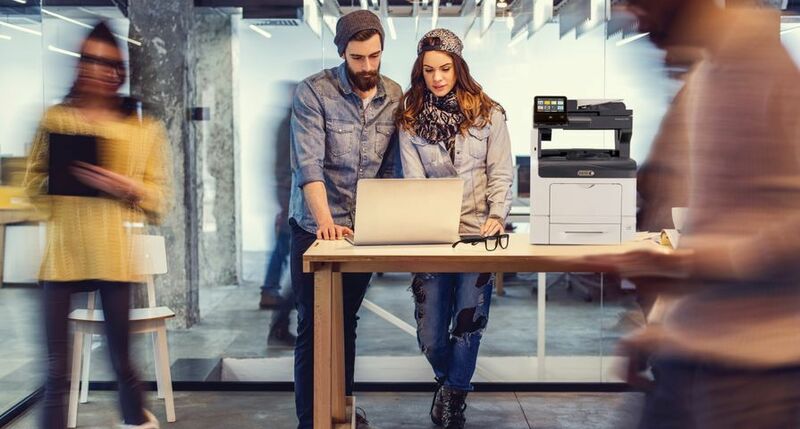 The experimental printing technology, a collaboration between the Xerox Research Centre of Canada and PARC (Palo Alto Research Center Inc.), could someday replace printed pages that are used for just a brief time before being discarded. 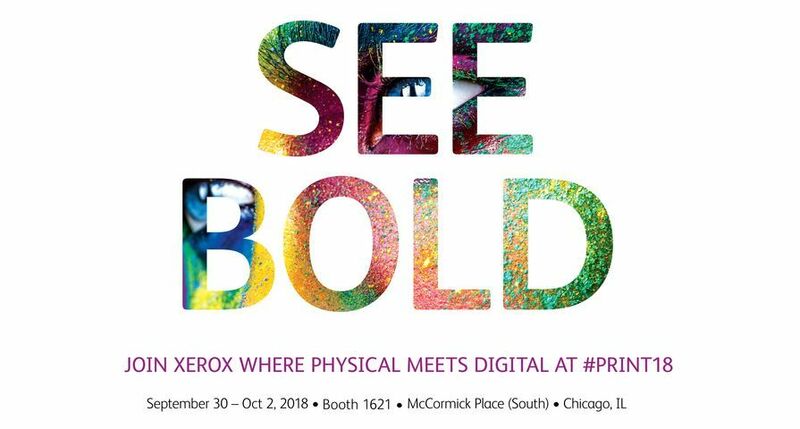 Xerox estimates that as many as two out of every five pages printed in the office are for what it calls “daily” use, like e-mails, web pages and reference materials that have been printed for a single viewing. “Despite our reliance on computers to share and process information, there is still a strong dependence on the printed page for reading and absorbing content. 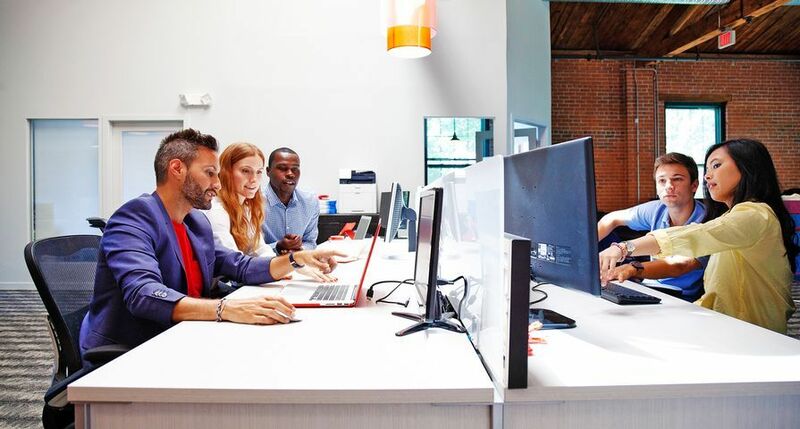 Of course, we’d all like to use less paper, but we know from talking with customers that many people still prefer to work with information on paper. Self-erasing documents for short-term use offers the best of both worlds,” said Paul Smith, manager of XRCC’s new materials design and synthesis lab. 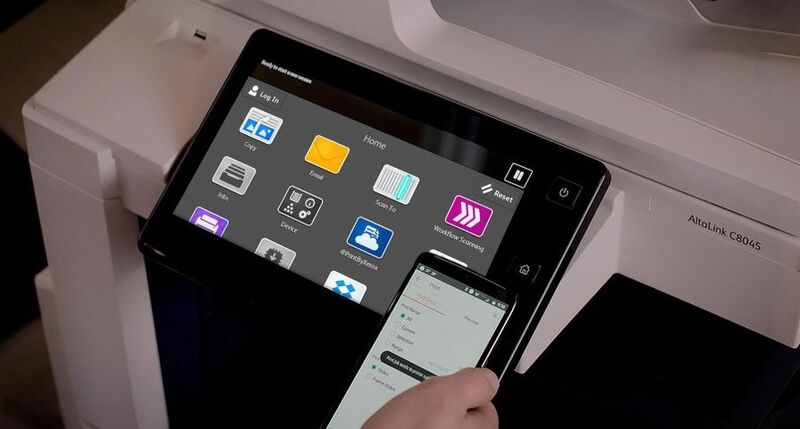 Xerox has filed for patents on the technology, which it calls “erasable paper.” It is currently part of a laboratory project that focuses on the concept of future dynamic documents. To develop erasable paper, researchers needed to identify ways to create temporary images. The ‘eureka’ moment came from developing compounds that change colour when they absorb a certain wavelength of light but then will gradually disappear. In its present version, the paper self-erases in about 16-24 hours and can be used multiple times. While scientists at XRCC work on the chemistry of the technology, their counterparts at PARC – the birthplace of the laser printer – are investigating ways to build a device that could write the image onto the special paper. PARC researchers have developed a prototype “printer” that creates the image on the paper using a light bar that provides a specific wavelength of light as a writing source. The written image fades naturally over time or can be immediately erased by exposing it to heat. 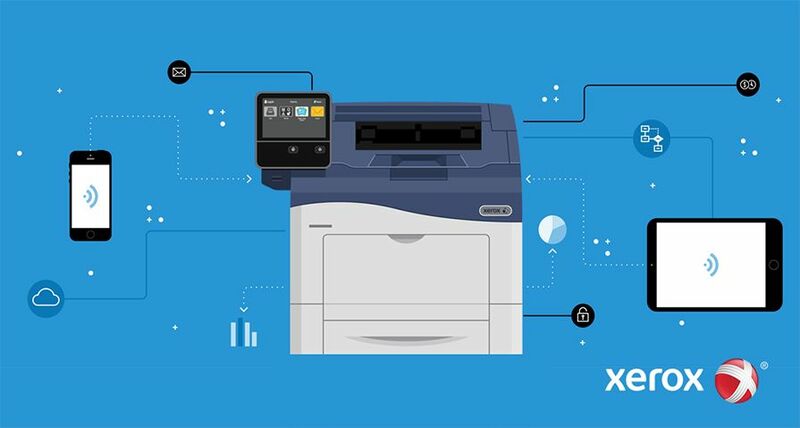 Temporary documents are part of Xerox’s ongoing investment into sustainable innovation – or “green products” – that deliver measurable benefits to the environment, such as solid ink printing technology, which generates 90 percent less waste than comparable laser printers; more energy-efficient printers, copiers and multifunction devices; and other paper-saving innovations. 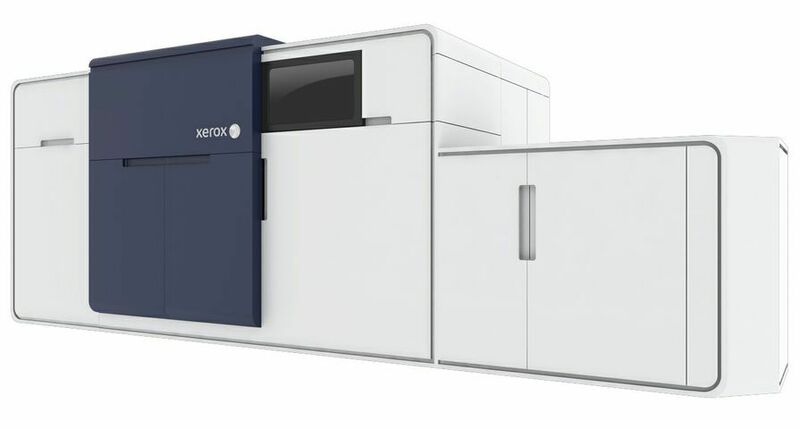 The Xerox Innovation Group conducts work in colour science, computing, digital imaging, work practices, electromechanical systems, novel materials, linguistics, work practice analysis, and nanotechnology connected to Xerox’s expertise in printing and document management. 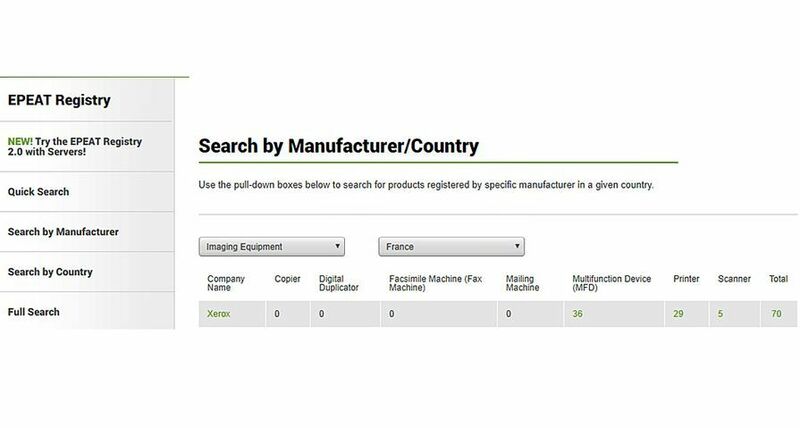 PARC is a wholly owned subsidiary of Xerox. It consistently creates value through its inventions and innovations by embedding them in the products, solutions and services of its strategic sponsors, using them as the foundation for creating new businesses, or licensing them to technology customers.